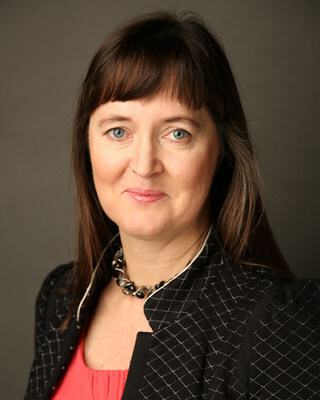 BOURNEMOUTH, England, Feb. 11, 2019 /PRNewswire/ -- Telesoft Technologies, a global provider of cyber security and government infrastructure products and solutions, today announces the appointment of Dr Alison Vincent as Non-Executive Director. Dr Vincent is a technical thought leader with 30 years' experience within Global Businesses holding senior level positions in Cisco, HSBC, NDS, Micro Focus and IBM. Together with senior management and existing board members, Dr Vincent will be helping to drive Telesoft's cyber security product strategy and global expansion in 2019 and beyond. As Telecommunication companies, Internet Service Providers, Critical National Infrastructure Providers and Large Enterprises deal with increasing amounts of data, so too does the threat of cyber-attacks and breaches increase. This puts organisation's sensitive data, reputations and customer's in jeopardy. The need for reliable and scalable network security products and solutions remains as relevant as ever. "I am thrilled to be part of the Board at Telesoft. The technology proposition is exciting as it can truly scale to meet the speed and volume required when monitoring Cyber activity on a network," Dr Alison Vincent.